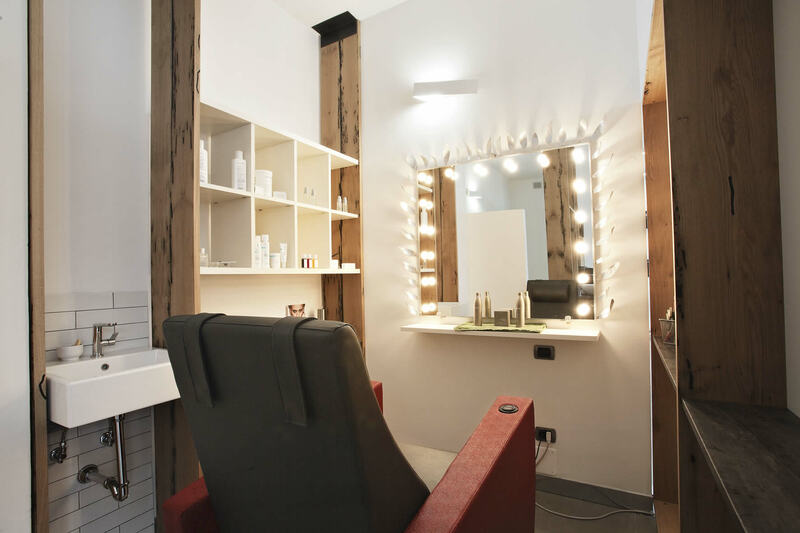 The project involves the renovation of a hairdresser. The idea is to give a new metropolitan look. The owners want to be reflected in this project and feel in their art studio. The use of materials, such as concrete for the floors, wood for custom furniture, finishes of some walls in brick, are intended to make the space a contemporary and welcoming. All the furniture has been custom-designed according to customer requirements and maximum functionality.